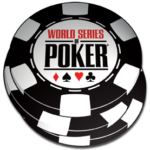 We’re now about two weeks removed from the WSOP and fully in the throes of the annual “withdrawal” phase of the poker calendar. Gone is the bustling commotion at the Rio and along with it the major summer cash games and tournaments taking place in every nook and cranny of Las Vegas. 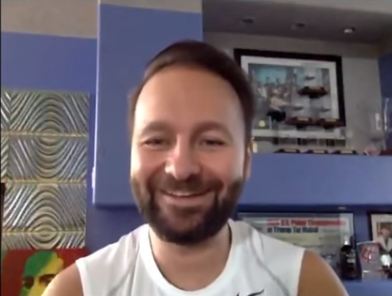 Also sorely missing for poker fans the world over is Daniel Negreanu’s daily vlog, a new episode of which we woke up to for 46 straight days starting in early June. While it’s not as though his YouTube channel has been abandoned, there are over 211,000 subscribers who are no longer getting new video notifications on a daily basis. 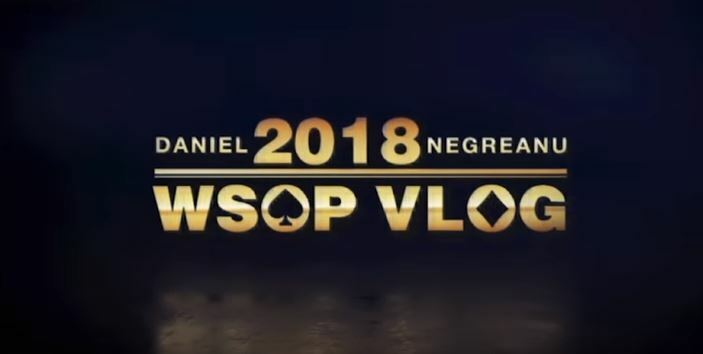 While the world moves on and Negreanu’s 2018 daily WSOP vlogging will slowly fade away in our collective memories, it’s still worth taking a moment to appreciate the fun, entertaining content he treated us to over the summer. 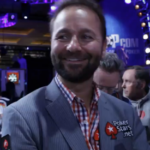 As such – and because today is Kid Poker’s 44th birthday – we’d like to pay tribute with this list of the top 10 things we loved about Daniel Negreanu’s 2018 WSOP vlog. Much like a theme song gets you pumped up to watch your favorite performers, one couldn’t help but feel the excitement level rise at the outset of each episode as Bazanji’s “Life I Chose” started blaring. The other music selections that accompanied Daniel’s videos also served as great soundtracks to the footage we got to witness. I’m honestly not much of a dog lover; if I was, they’d rank higher on the list. 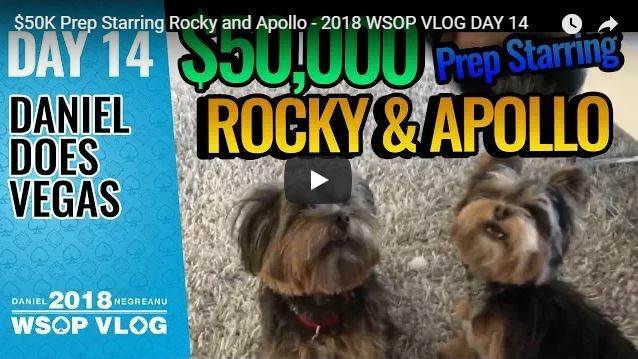 That said, it’s hard to deny that Daniel’s dogs – Rocky and Apollo – helped generate lots of smiles among vlog viewers. Appearing in numerous installments, the pups featured heavily in episode 14 (including in the title). It’s no surprise that Negreanu almost always has a full rail of fans watching him play. 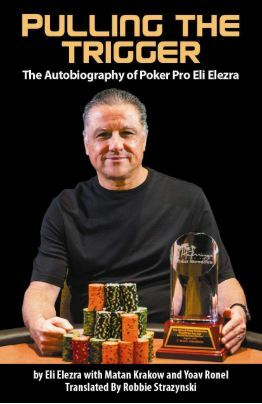 That he stops to chat and take pictures with fans in practically every single episode of the vlog reflects not just his popularity, but also his constant commitment to being a great poker ambassador. 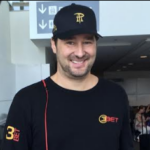 It also speaks volumes about his character that he remains so down-to-earth and accessible during the biggest, most important poker series of the year. There’s even an episode of the vlog entitled Fan Appreciation Day. Speaking of fan interaction and accessibility, I’d be remiss if I didn’t include mention of my brief cameo appearance in episode 26. To give you the context, I had attended the Women in Poker Hall of Fame (WiPHoF) ceremony, where Daniel had just inducted his good friend Maria Ho. As we exited the luncheon, Daniel pulled out his phone and started filming. It’s kind of startling suddenly realizing that “in 24 hours tens of thousands of people are going to see this.” Thanks, Daniel, for giving me the opportunity to plug Cardplayer Lifestyle. When you finally come and visit Israel someday, all-you-can-eat hummus on me, sir! Coverage of the WSOP is unprecedented nowadays. 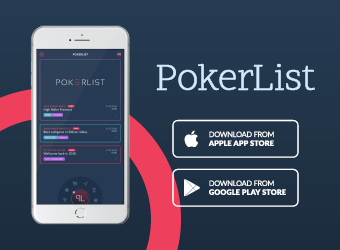 Seemingly every poker hand is captured from every angle, broadcast or live streamed, and subsequently analyzed and dissected on social media. What the cameras rarely show you, however, is what goes on behind the scenes. 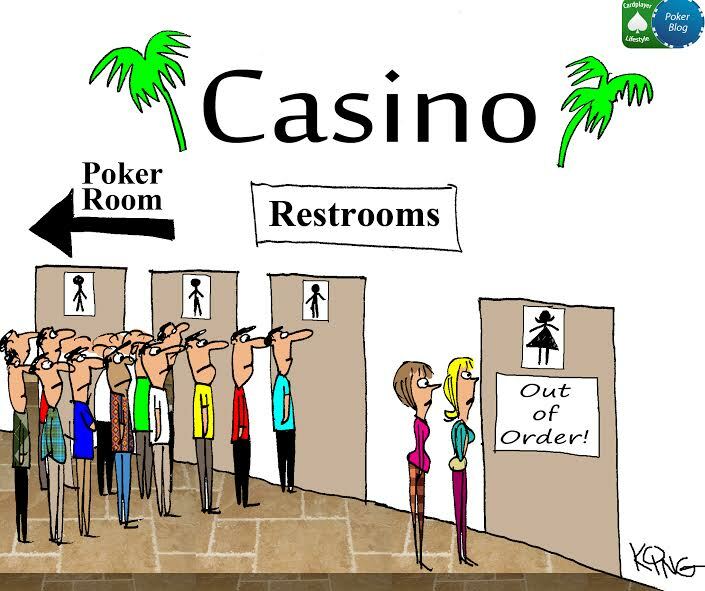 Negreanu’s vlog pulls back the curtain, giving fans a backstage pass to visit every nook and cranny of the Rio. This includes the back hallways, VIP parking facilities, and even the production areas, where Norman Chad, Lon McEachern, and other commentators do their great work. If Daniel Negreanu represents the epitome of openness and accessibility, Phil Ivey falls somewhere on the opposite end of the spectrum. 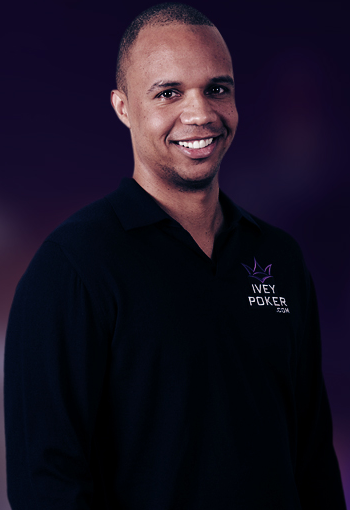 In that vein, Phil Ivey interviews are pretty rare. It’s not that Ivey is unfriendly to fans; quite the opposite, in fact. It’s just that Phil notoriously prefers to keep to himself, stay away from the limelight, cameras, and attention. 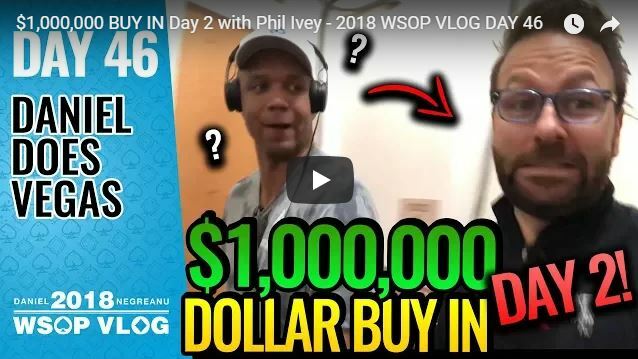 Ivey and Negreanu are longtime friends though, and on a few occasions (episodes 16, 45, and 46) we got treated to the pair walking the back hallways together on breaks. It was a rare look at “relaxed Phil Ivey” and just pretty damn cool as a fan to see Phil smiling, happy, and joking around with a good pal. Apropos glimpses of scenes rarely seen on camera, episode 6 of Negreanu’s vlog takes us to the legendary glass-paneled area of the Bellagio known as Bobby’s Room. While still maintaining a modicum of respectful privacy, which players in the legendary high-stakes locale are known to prefer, Daniel captured some precious moments of nosebleed cash game action that true poker fans can’t help but salivate over. During her WiPHoF induction speech, Lupe Soto had a pretty great line: “It’s not happy people who are thankful; it’s thankful people who are happy.” Daniel Negreanu might have one of the world’s best poker faces, but it’s impossible to “bluff happy” for 46 straight days. Genuine joy, optimism, and enthusiasm pour forth relentlessly from Daniel, who for years has quite publicly acknowledged his good fortune and blessings. 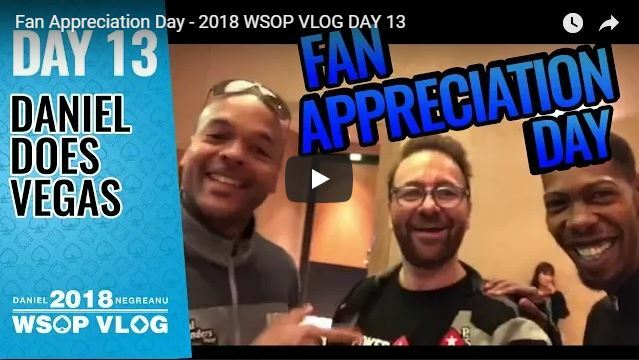 The cycle of positivity begins with that thankfulness, so it’s no surprise that the star of the show opens practically every vlog episode with a hearty “good morning, everybody!” Nowhere is Negreanu’s sheer zest for life on display than in episode 1. 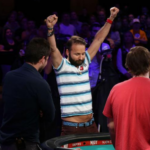 A month in to WSOP, it was pretty clear that Negreanu’s summer was not going as he had envisioned it would. Sparse on big results and heavy on tough beats, both at and away from the felt, the people’s champion was having a rough go of it – to put it mildly – at the World Series. Nonetheless, his resolve shone through. 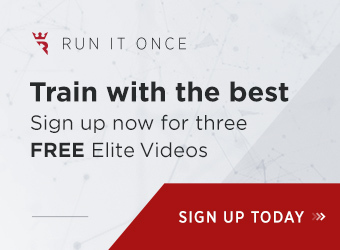 Channeling his inner Rocky Balboa at the end of episode 33, Negreanu’s mental toughness, grit, and determination are a truly inspiring sight to behold. 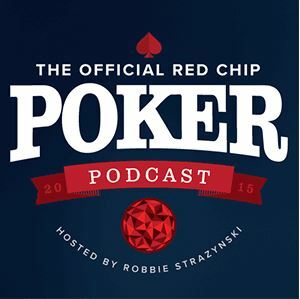 In episode 44, we see Negreanu go off on a rant for the ages; Matusow-esque and Hellmuth-like in its length and breadth. 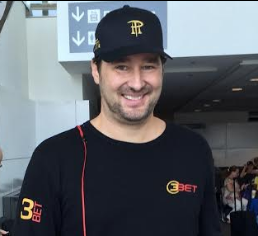 We’re all so used to seeing the cheery, Cheshire-grinned Peter Pan of Poker, that it’s almost astonishing to behold him completely lose his composure. 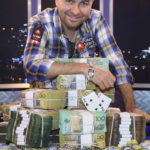 We all tend to lionize public figures to a degree, and it’s no different with poker heroes like Daniel Negreanu. After watching dozens of hours of candid footage, however, an explosion like the one we witnessed is proof positive that “he’s human after all,” just like you and me. This is not a character flaw that diminishes his standing, but rather it does precisely the opposite; it elevates him in our eyes. He might be a multimillionaire who has enjoyed more success in life than most of us will ever come close to tasting, leading a life many of us can only dream of, but peel away all the layers and we get a person dealing with the same emotions and challenges we all struggle with in our day-to-day lives. It’s a quality one cannot help but be endeared to. While our gratitude to Daniel is clear, it’s also important to recognize the efforts of Athena Froelich and Christian Sanchez, who worked so hard behind the scenes, day after day, to edit and produce the vlog for our enjoyment. Thank you both so much for helping to give us all Daniel’s daily dose of sunshine. After 47 days of helping produce @RealKidPoker WSOP Vlogs, nice to have a day off with the kids, back on the range giving a lesson, and finishing up Season 3 of Billions with the Wife. Blessed life.